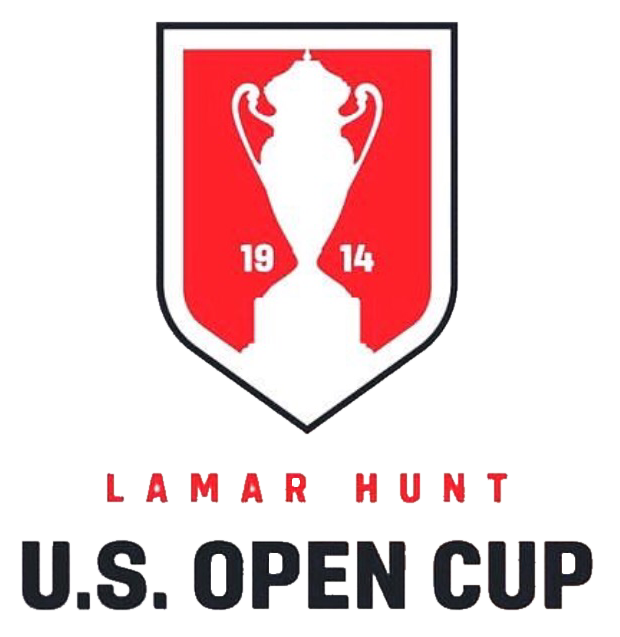 Santa Ana Winds FC defeated Lionside FC in the second qualifying round to the 2019 US Open Cup on October 20 by a score of 5-0, at the Lake Forest Sports Park. Striker Jordan Gorman was red carded early (21st minute) in the match and will miss the third qualifying round. Team Captain Ezequiel Estrada put two in the net. Xavier “Xavi” Corona, 30th min. Ezequiel Estrada (C), 62nd min. Wilton Quintero 4, 76th min. Ezequiel Estrada 5, 89th min. Winds FC now awaits the third round draw, where we’ll face either Buena Park FC, Cal FC, or Cal United. The third round is scheduled to be played on November 17 and 18.